Anywhere between 30,000 and 200,000 people are homeless in Canada, with another 1.7 million unable to afford adequate, suitable shelter. Winnipeg in particular has a history of housing shortages and inner-city poverty. In 2015 it was estimated that on a given night in the city there were at least 1,400 people experiencing homelessness. Winnipeg is also home to the largest urban Indigenous population in Canada and poverty rates among the highest in the country. Unfortunately, much of the research on homelessness in Canada lacks a comprehensive gender-based analysis. It’s time we pay attention to the unique experience of homeless women, and also take into account other identity-based barriers to housing and services that women face. As author Susan Scott writes in her 2007 book All Our Sisters: Stories of Homeless Women in Canada, “The presence of children can make it difficult for mothers to take any accommodation that happens to come up in the right price bracket. They have to think about safety, accessibility to schools, grocery stores, bus routes, and other amenities– if the landlord accepts children in the first place.” That means mothers’ concerns for their children may often trump their most affordable option for accommodation. Furthermore, mothers with children living in precarious housing who struggle with addictions may avoid entering drug treatment or emergency shelters for fear that their children will be removed from their care. These barriers are especially concerning in light of the fact that female lone-parent families are one of the demographics facing the highest rates of poverty in Canada. For a number of reasons, women’s homelessness is often hidden—sometimes as a result of experiences with violence. The Homelessness Hub’s 2013 report on homelessness in Canada describes hidden homelessness as: “staying with a violent partner because she can’t afford to leave; being bound to a pimp or a dealer; couch-surfing from one relative to another; or living in unhygienic and unsafe buildings and/or over-crowded conditions.” This means women’s struggle to gain and maintain housing is often not visible. However, in March 2013, of the individuals who used an inner city Winnipeg community-based Tenant Landlord Cooperation program that advocates on tenant’s behalf, 86% were female and 81% were Indigenous. In 2010, 71% of women staying in shelters across Canada reported abuse as their reason for seeking refuge. In the Social Planning Council of Winnipeg’s forthcoming gender analysis of the 2015 Winnipeg Street Census, nearly 60% of women cited family conflict, breakdown or violence as the reason for their first experience of homelessness, compared with 40% of men.For many women, concerns for safety continue while homeless. It has been reported that as many as 91% of homeless women in Canada have experienced assault in their lifetime. Where women are marginalized along multiple identity axes, their likelihood of experiencing poverty and homelessness increases drastically, and their ability to access appropriate services declines. Women of Colour in general, and in particular Black and Indigenous women, face sexism which intersects with racism, classism, and colonialism, resulting in a high risk of homelessness. This can also be exacerbated by refugee or immigration status, as women often lack structural supports upon arrival in Canada. LGBTQ people are also overrepresented among the homeless, and are estimated to account for as much as 40% of the homeless population. Trans youth are particularly vulnerable. One in three trans youth will be rejected from a shelter while homeless, as a result of transphobic shelter policies that police gender presentation and expression. 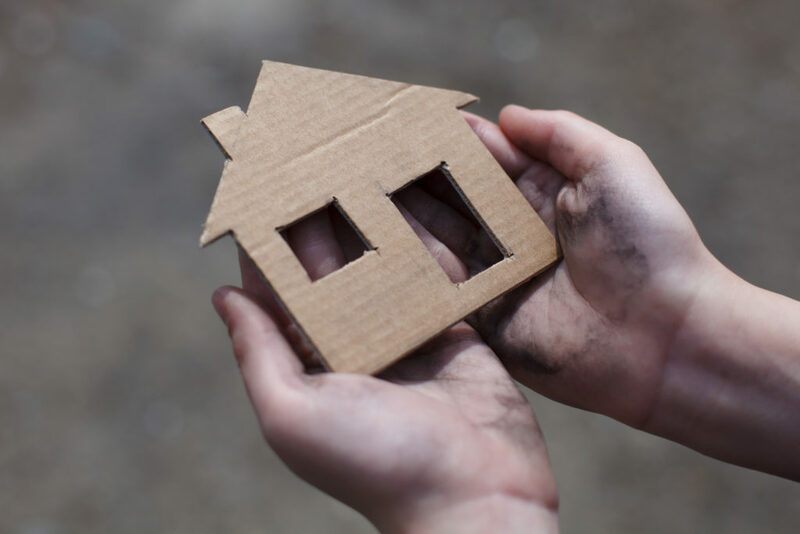 The community organizations guiding CCPA-Manitoba’s annual research collaboration, The State of the Inner City Report, have prioritized the need to better understand women’s homelessness in Winnipeg, and how we can bring it to an end. This year’s report will focus specifically on women’s experiences of homelessness, and will map out—with the participation of women from the inner city—how public policy can make housing more accessible to women. Sadie McInnes is a summer intern at the Canadian Centre for Policy Alternatives Manitoba and is completing her undergraduate degree in Gender, Sexuality, Feminist and Social Justice Studies at McGill University. The 2016 State of the Inner City Report is forthcoming, and will be available to download this winter via www.policyalternatives.ca.